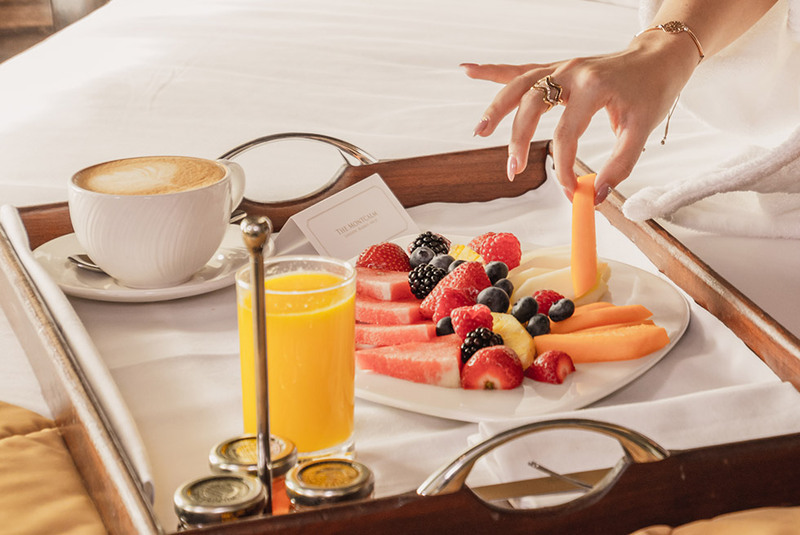 Waking in sheets of crisp white linen, your thoughts turn to a leisurely breakfast. After a well-earned lie-in (these beds are so difficult to get out of), you pamper yourself in the sleek, marbled bathroom - full of Elemis goodies, and deliberate whether to indulge in the most flavorsome of full English breakfast or dip into the deli-like selection of continental delights. It's a delicious dilemma. Either way you'll love the pleasures of bed and breakfast at the Montcalm. Complimentary Full English Breakfast for two at the Montcalm restaurant. Changes or cancellations must occur 24 hours prior to the check in time.